This article contains a list of some of the more important and more commonly used attributes used with RadPropertyGrid. 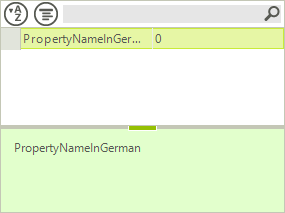 With the editor attribute you can specify UITypeEditor as well as BaseInputEditor to be used for a given property. The range attribute allows you to set a minimum and maximum value to be used for a property that is edited with a RadSpinEditor. Determines whether the property will be included in the collection of properties RadPropertyGridSHows. Determines whether a property can be edited in RadPropertyGrid or not. Determines the text that will be show for a given property. You can also alter the text for a property by setting its Label. 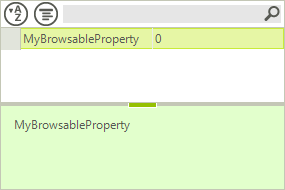 Defines the text that is displayed for a given property in the help bar of RadPropertyGrid. 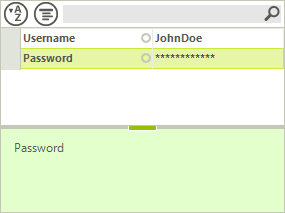 Determines whether a text property will be edited as a password. 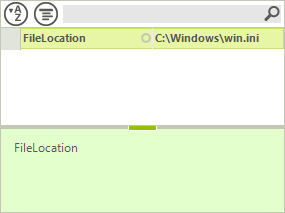 Defines the default value to which the property will reset. When the property value is set to something different that the default value, it will be marked as modified. 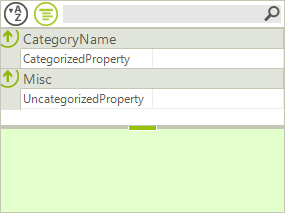 Defines the category to which the property will be grouped when properties are shown categorized. 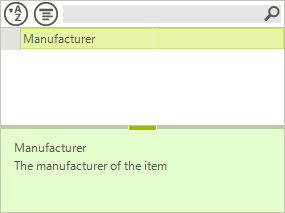 Any property that does not have this attribute will be categorized in the Misc category. Defines the order in which items would be ordered when no other ordering is applied (Alphabetical or Categorical alphabetical). The order can also be manipulated through the SortOrder property of PropertyGridItem. 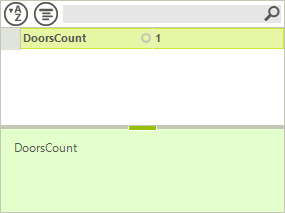 Setting the property would override the value from the attribute. 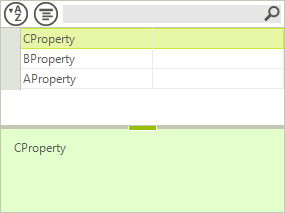 The RadCheckBoxThreeStateAttribute determines whether properties inside RadPropertyGrid, for which a PropertyGridCheckBoxItemElement is created, will have a three state check box editor or a two state one.